on January 15, 2013 Comments Off on Porcupinosaurus! Paleo-artist Jim was kind to post its latest work on the Porcupinosaurus. 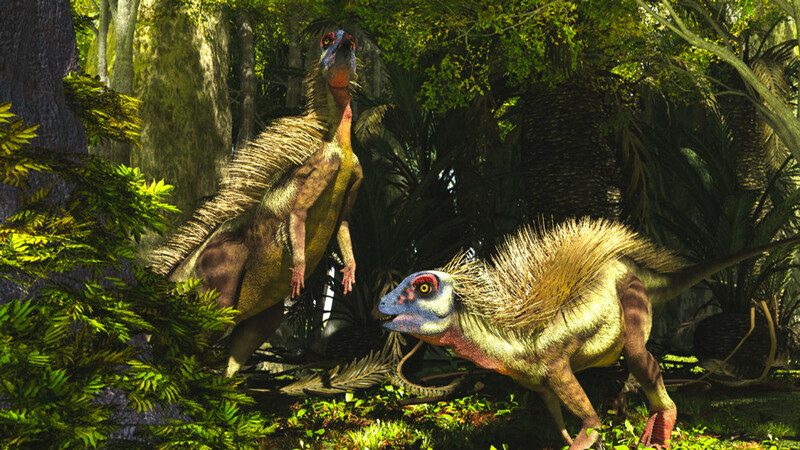 As he wrote, “This was inspired by the discovery of Pegomastax, a small dinosaur covered with quills. Next: Luca’s render it’s the Picture of the Day at Vue’s web site!